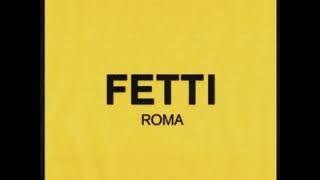 Official Audio by Curren$y, Freddie Gibbs & The Alchemist - Location Remote (Audio) © 2018 ESGN / Jet Life Recordings / ALC / EMPIRE. 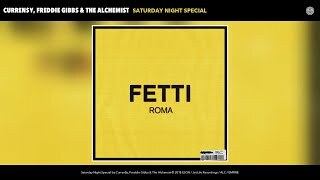 Official Audio by Curren$y, Freddie Gibbs & The Alchemist - Saturday Night Special (Audio) © 2018 ESGN / Jet Life Recordings / ALC / EMPIRE. 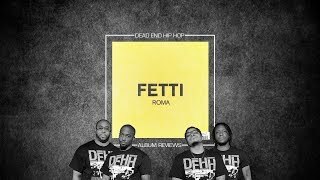 From: Fetti  Get it at: https://apple.co/2Dej09Y Listen on Spotify: https://spoti.fi/2Ogpne0. 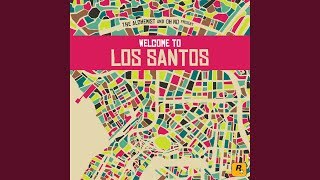 Official Audio by Curren$y, Freddie Gibbs & The Alchemist - New Thangs (Audio) © 2018 ESGN / Jet Life Recordings / ALC / EMPIRE. 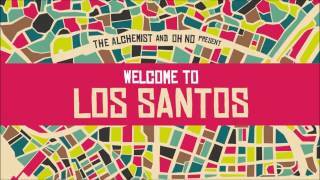 Official Audio by Curren$y, Freddie Gibbs & The Alchemist - The Blow (Audio) © 2018 ESGN / Jet Life Recordings / ALC / EMPIRE. 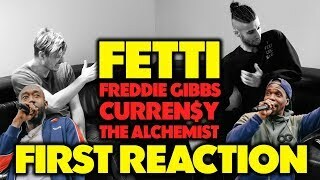 Official Audio by Curren$y, Freddie Gibbs & The Alchemist - Bundy & Sincere (Audio) © 2018 ESGN / Jet Life Recordings / ALC / EMPIRE. Official Audio by Curren$y, Freddie Gibbs & The Alchemist - Willie Lloyd (Audio) © 2018 ESGN / Jet Life Recordings / ALC / EMPIRE. 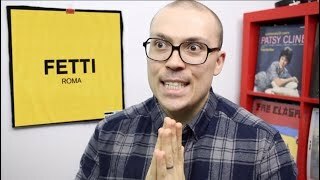 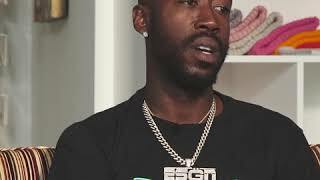 Freddie Gibbs talks about the new collab album "Fetti" with Curren$y and The Alchemist which dropped recently. 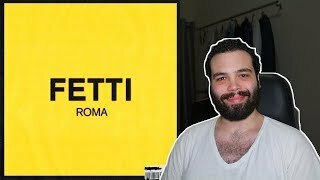 courtesy of @thegrindstv.